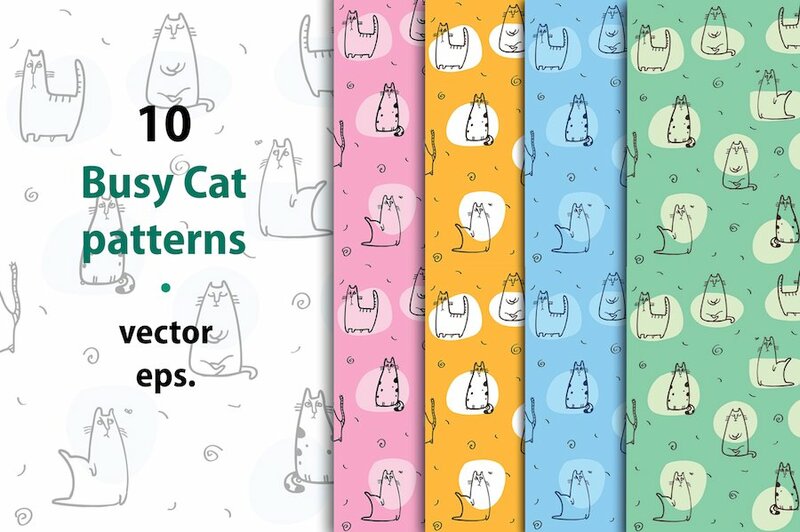 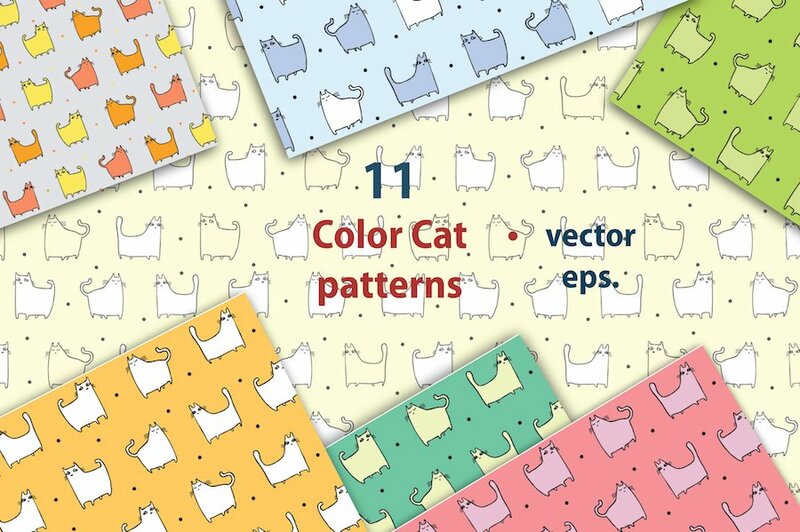 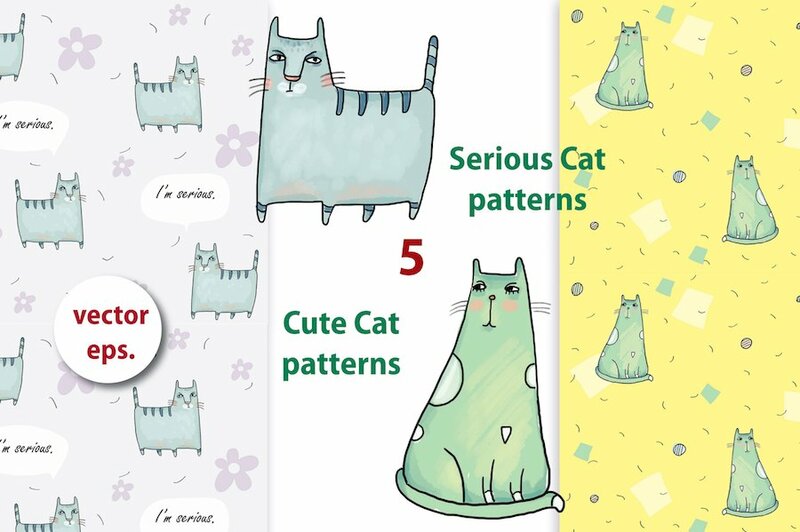 The Serious Cat collection of nice patterns for original design. 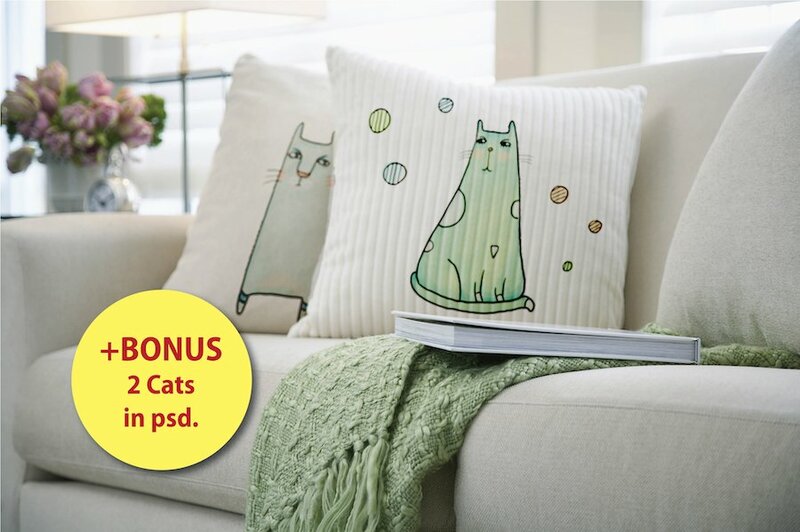 All files are saved in EPS and JPG formats. 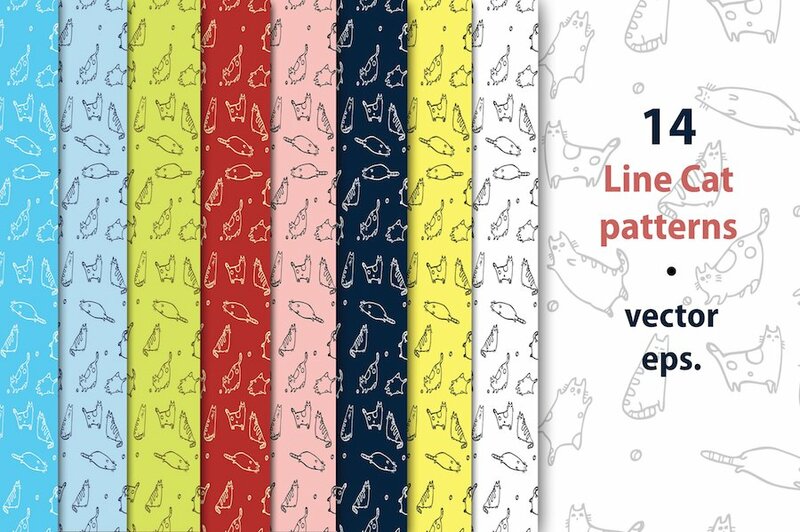 Commercial use free.